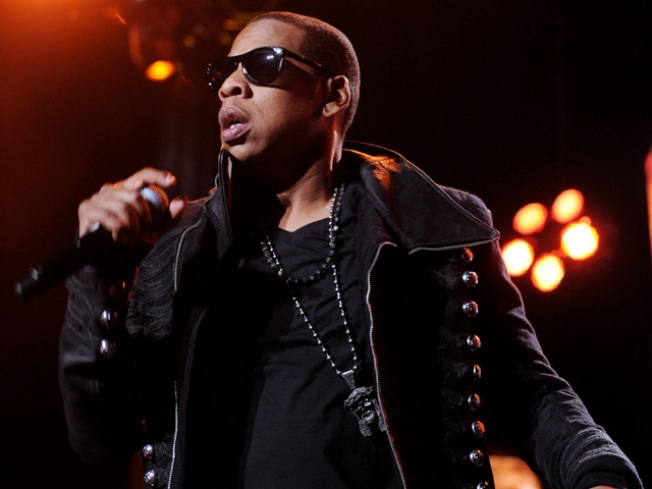 Jay-Z is expected to sweep the 2010 BET Awards. Leading the star-studded event with five nominations, hip-hop royalty, Jay-Z is expected to sweep the 2010 BET Awards that airs tonight at 8pm EST. Following close behind the rapper is wife Beyonce, Alicia Keys, Trey Songz and Melanie Fiona, each with four nods. The hip-hop power couple will battle against each other for the Video of the Year title. Jay-Z has a slight advantage since he is nominated twice in the same category for his collaborations with Rihanna and Kayne West for their hit, "Run this Town," and then with Alicia Keys for the New York anthem, "Empire State of Mind." But Beyonce has pop sensation Lady Gaga in her corner for their collaboration on "Video Phone," in an effort to beat out her husband for the award. Tween heartthrob, Justin Bieber, racked up a surprising nomination for Best New Artist, while fellow tween star, Selena Gomez, is nominated for the Young Stars award. The BET Awards which celebrates the best of music, movies, and sports, promises live musical performances from Kayne West, T.I. and Eminem, each attempting to make their own respected comebacks. West will return to the spotlight, after he stole the microphone from winner Taylor Swift at the 2009 MTV Video Music Awards, shocking audiences when he declared that Beyonce should have won for MTV's "Best Female Video." The Awards will also mark T.I. 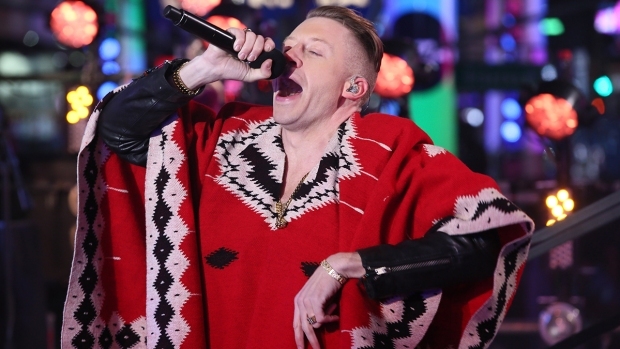 's first televised performance since December, when he was released from prison. Following the release of his new album, "Recovery," Eminem, is also slated to take the stage. Prince and John Legend will receive special accolades during the night, for Prince, a lifetime achievement award, and for Legend, a humanitarian award for his education and health care charity work. Hosting the celebrity-filled affair will be none other than the woman who can do it all, Academy Award Winner and rapper Queen Latifah.